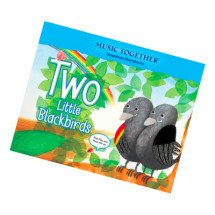 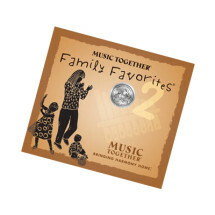 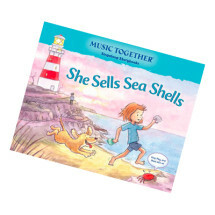 This Singalong Storybook is based on the “Hello Song” from the award-winning Music Together Family Favorites CD. 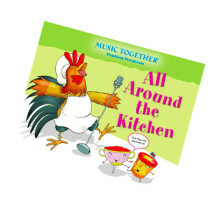 This iconic song is sung by families and schools at the start of every Music Together class. 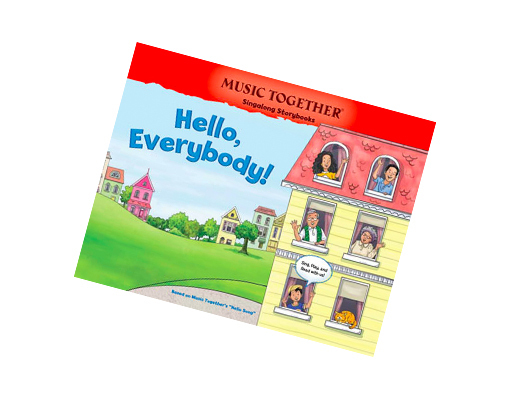 Over the past 25 years, millions of children, adults, and teachers have used this song to sing hello to each other and to the world around them!